The Winecup Gamble Ranch is committed to creating positive change in the ranch’s surrounding community. This community supports our own and provides valuable resources in the forms of labor, entertainment, social interaction, and a variety of markets for purchasing, selling, and networking. In addition, we and the extended community share common stewardship goals. Our surrounding community plays a vital role to our ranch, therefore, we believe it is important for us to support and nurture this community in turn. The following are two examples of how our ranch is doing just that in greater social and environmental capacities. 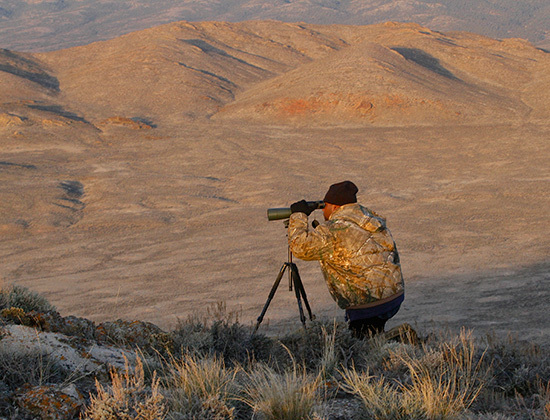 One way in which we give back to our community is through annual sponsorship of the Wounded Hero Project in partnership with the Nevada Outfitters and Guides Association (NOGA), Leupold Optics and several other contributors. Each year, the NOGA chooses a military veteran and provides an all expense paid guided elk hunt on the Winecup Gamble Ranch. Our ranch donates an elk tag, as well as provides lodging for the hunt. Additionally, each participant is also given a 7mm Remington Sendero rifle and Leupold Optics rifle scope, spotting scope, and range finder. The Wounded Hero Project was born out of a shared desire to do something meaningful for those individuals who have laid their lives on the line to protect our freedom. Currently in its sixth year, the ranch plans to continue its support and participation with the elk hunt program into the future. 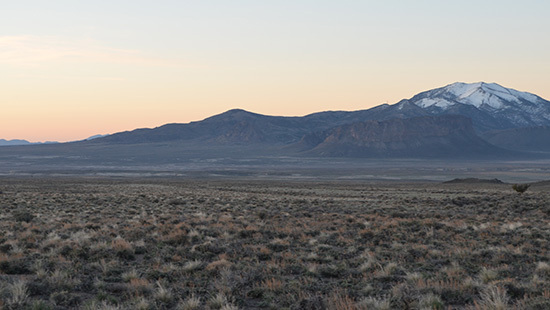 Our commitment to responsible, ecologically-minded land stewardship, led us to become one of the founding partners of the Stewardship Alliance of Northeast Elko (SANE) in 2012. This organization is a solution-based multidisciplinary conservation team which works together to provide education, promote collaboration between private and public stakeholders, and foster a sustainable community built around conscientious natural resource use and management.